We have some exciting news to share with you … we are now the Exclusive Wedding Planners/Co-ordinators for the Brynafon Hotel in Rhayader. I met with Gerry, the owner of the hotel last weekend to dot the I’s and cross the T’s and we are really looking forward to working together. For those of you that don’t know about this wonderful hotel, the Brynafon is a beautiful Victorian venue with a hand-cut stone front and is full of character and charm throughout. It does have some unique accommodation from the unusual Studio built around the solid wood rafters to the small but perfectly formed Belfry. They are fully licensed to hold Civil Ceremonies and can cater for up to 250 guests for the evening reception. 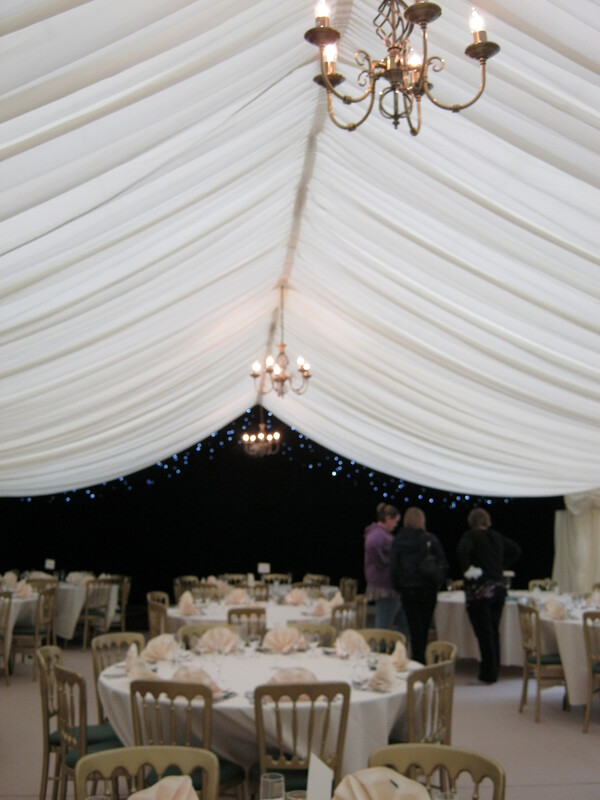 It truly is a little gem of a hotel and is the perfect venue for a marquee setting. I’m not just being biased, take a look at the photos below taken from a recent wedding here and see for yourself.